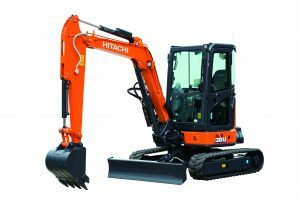 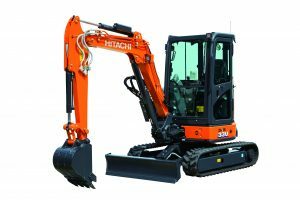 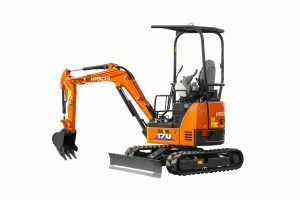 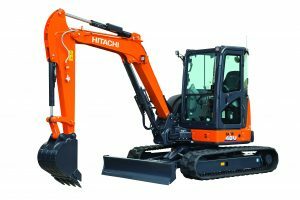 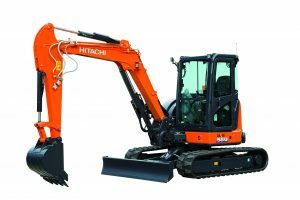 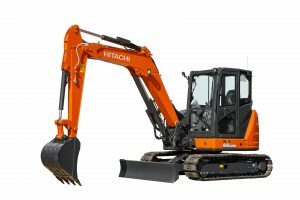 The Stage V-compliant engine and Hitachi hydraulic system ensure the ZX17U-6 and ZX19U-6 work productively and efficiently on any job site. 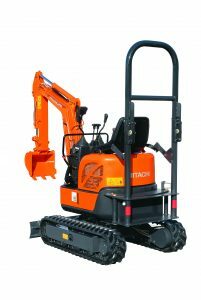 They are exceptionally versatile for working in small spaces, thanks to their compact size, short-tail swing and adjustable tracks. 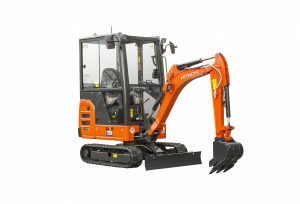 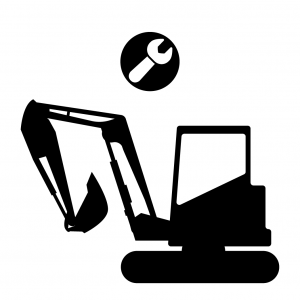 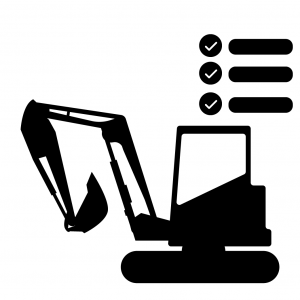 The ZX17U-6 and ZX19U-6 deliver high levels of productivity, quick cycle time and an efficient hydraulic system. 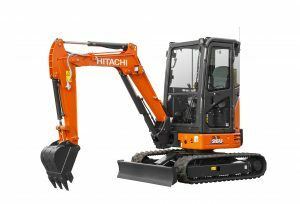 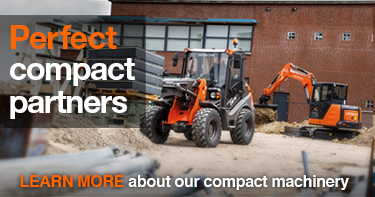 Durable features of the ZX17U-6 and ZX19U-6 – such as a reinforced D-frame, V-shaped cylinder cover and boom cylinder guard – ensure a reliable performance, helping you to get the job done on time and on budget.